Early shift at work today and then a food shop which I really didn’t want to do by the end of my shift. The fridge is fully stocked and because of that I’m glad that I went! 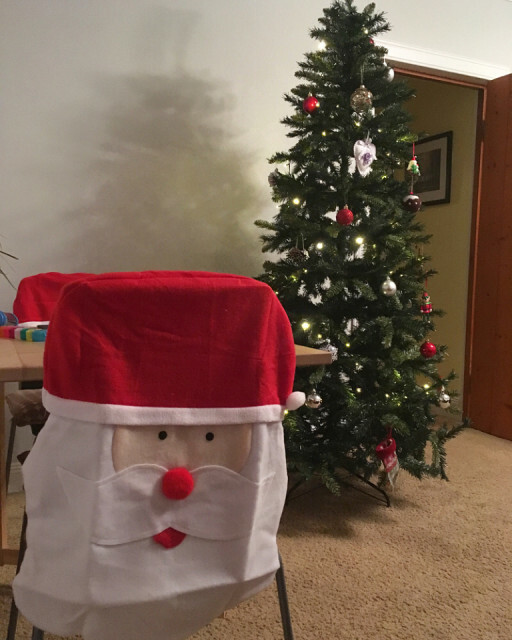 After the food shop, I nipped into Home Bargains to get bird food but instead came out with seat covers that look like Santa for the house and I’m in love with them. Whether rory will like them is a different matter.